The tenant information provided in this Electronic Tenant® Handbook is meant to provide you with a better understanding of The Millennium Building and to facilitate your company’s operations. There is a great deal of information contained within this handbook; take the time to familiarize yourself with this handbook and it will become a valuable resource for you and your company. Please note that the Building Management Office is available to help in any way possible. Your first call for any problem or question can always be directed to the Building Management Office, and we will assist you from there. 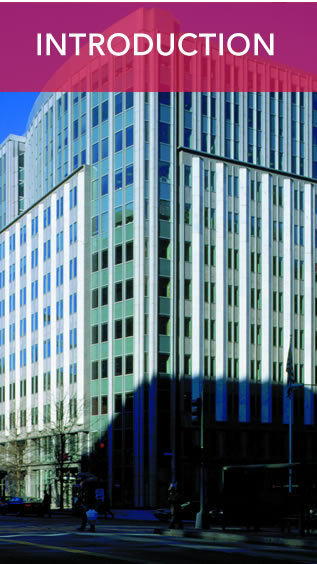 Welcome to The Millennium Building; a premier Tower Companies property!